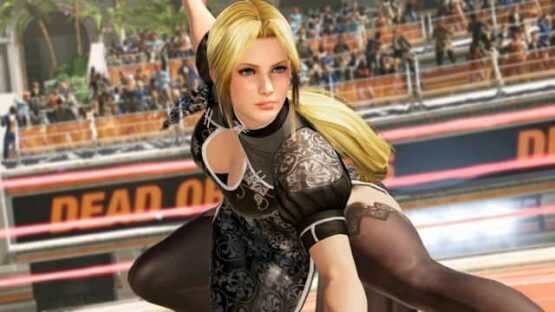 Koei Tecmo has just revealed Dead or Alive 6 for release early next year, which means that the seemingly never-ending DLC plans for Dead or Alive 5 will slowly come to a halt! The game is shaping up to be incredibly gorgeous, and a good few familiar faces have been revealed already. Check out the reveal trailer below! Doesn’t that ending segment with Kasumi look incredible? Very little details have been revealed at the moment but it will be coming to PS4, Xbox One and PC via Steam, and it’ll be developed by Team Ninja once again. Now, where is the Hitomi footage?